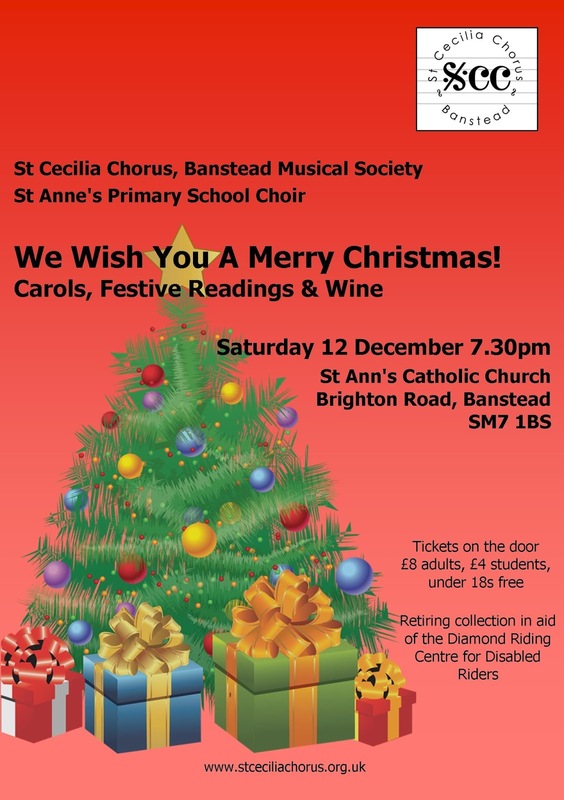 St Cecilia Chorus, Banstead Musical Society: It's Christmas! Will all of the proceeds from ticket sales (minus expenses) be going to The Diamond Riding Centre for Disabled Riders? Thanks for asking. The retiring collection raised a magnificent £340 and all of this was donated to the Diamond Riding Centre. 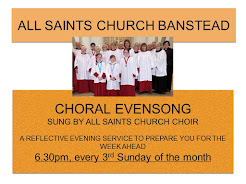 The ticket sales covered the costs of staging the concert - the choir makes no profit on tickets!